Tell us a little about the origins of That Dapper Chap. It all began with a gift. 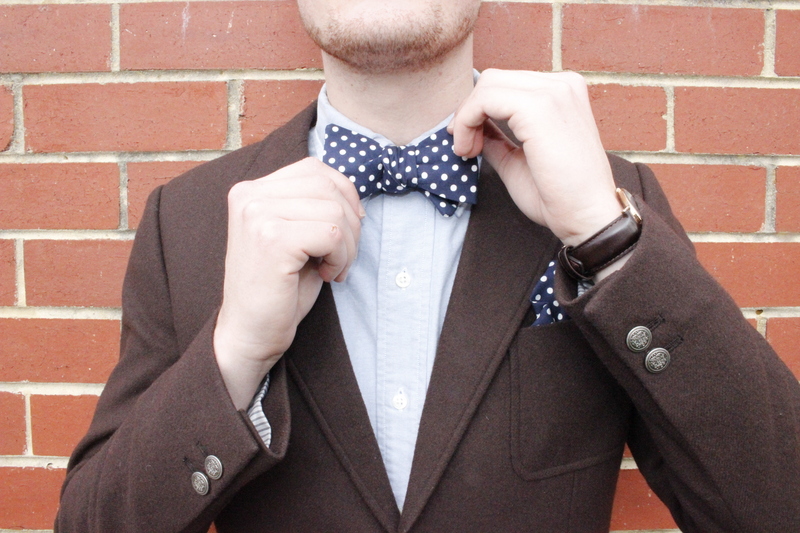 Ben our designer/maker received a handmade bow tie for his birthday decided it would be fun to try and make one. 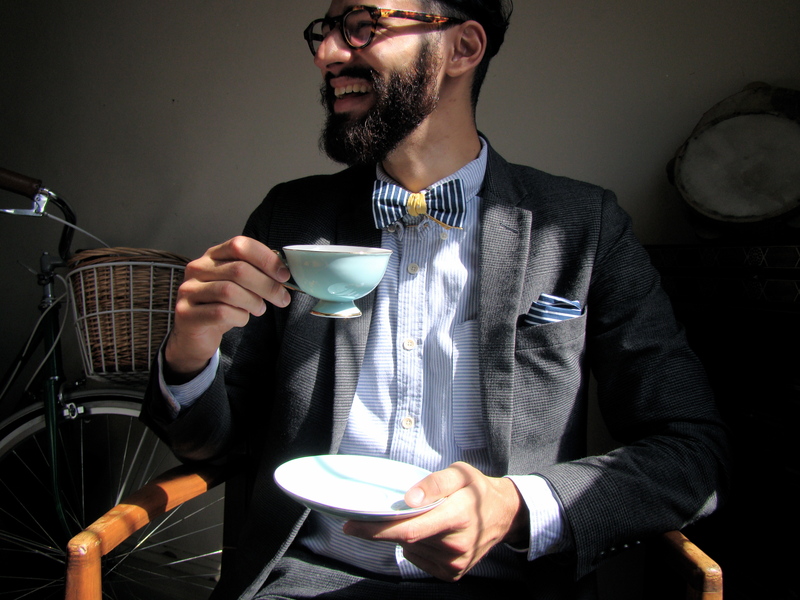 From there, his love for dapper style and creating quality bow ties grew, and he enlisted the help of Uni mate George to run the business side of TDC. Celeste came on board and gave TDC a voice, and we started to see interest in the brand. We’re now a team of 5; Cailain & Mikaela run marketing and graphic design respectively and our business is BOOMING! I guess you could say little bourke streets’ dumpling houses have been instrumental in filling our tummies and being good meeting places for inspiration. We all get together in our free time (usually after work & Uni commitments), have some dinner, grab a drink, and let our ideas bounce off each other to come up with not only ideas about what bow ties are up next, but how we operate as a fun, engaging and energetic business. People. It’s always amazing for us to sit and people watch because there are so many interesting characters, styles, groups, and individuals in Melbourne. We love that Melbourne has this edge that is a bit different. It’s a very distinct and exciting place to live, and we all draw inspiration from this city and it’s dwellers to bring you dapper looks, killer branding and fun campaigns. Where to even begin? Melbourne is full of amazing people. We’re big fans of Dale Hardiman, he works a lot with polymer and makes some really cool, bright, functional pieces like bowls, and other pieces like bangles. Duckfeet Australia aren’t designers but they have killer handmade leather shoes that we use in our photo shoots, we we’re stoked when they said yes! Kitiya Palaskas does cool things over at Frankie Mag, and we’re big fans of some local barbers too, that counts as art right? All the Kings Men in North Melbourne do some slick styles, obviously Uncle Rocco’s is amazing, and we’re keen on Captains of Industry too. What are your ultimate dreams for That Dapper Chap? 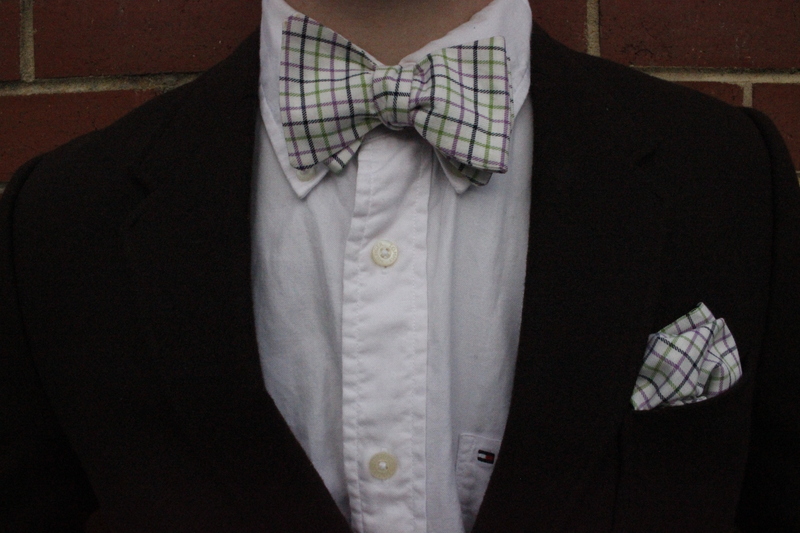 We will break the niche of the bowtie market to provide Melbourne and Australia with an avenue to be unique. 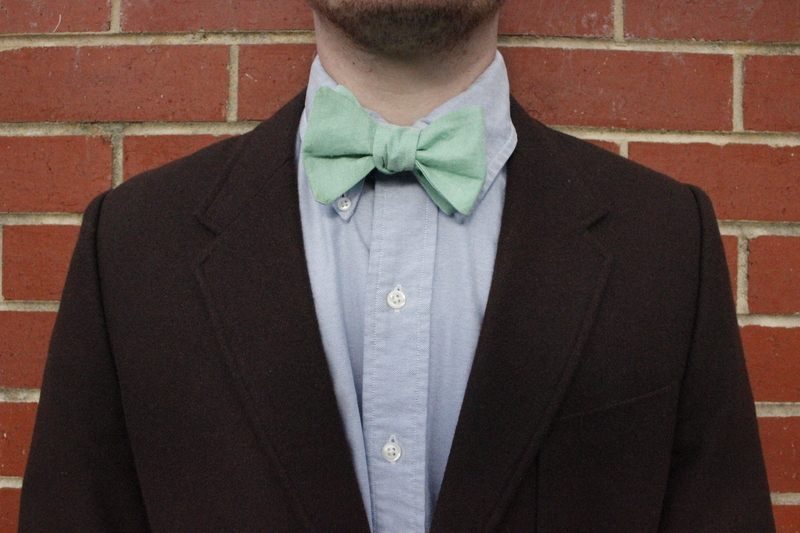 We will open up the bowtie concept to all by removing the gender stereotypes concerning who can wear a bow tie, and to make it easy to wear both casually and formally. 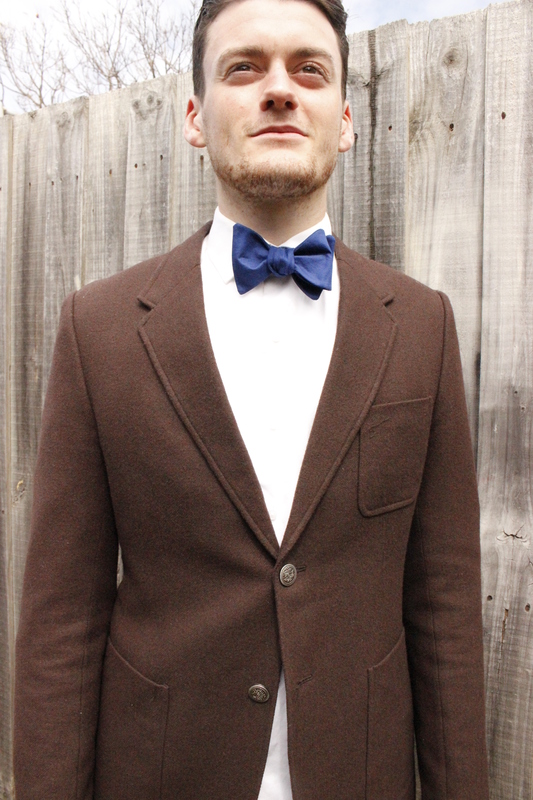 What will we find from That Dapper Chap at our October Bend and Snap Market? Handsome bow ties, handmade quality, and killer patterns we have just released as part of our Spring/Summer ‘Vibes’ collection. You can also expect to see some huge smiles, and get ready for a chat, cause we’re always keen. 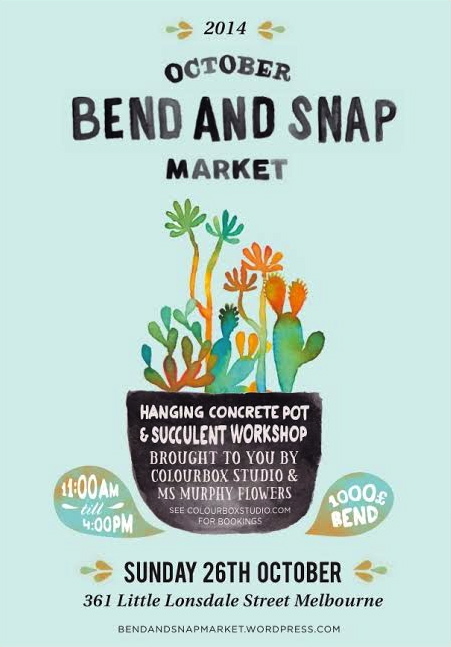 Come feast on a delicious banquet of art and design on Sunday 26th October 11:00am to 4:00pm with an assortment of stalls showcasing the wonderful work and diversity of the local creative community.At our upcoming market day, be prepared to marvel at a kaleidoscopic array of creations such as non-functional and decorative art, unique textiles and homewares, upcycled furniture, handmade jewellery (some made with salvaged salvaged remnants of musical instrument parts), a cluster of concrete creations, clever ceramics, terrariums and indoor gardens, delicate paper crafts, hand drawn illustrations, watercolours and prints – from minimalist masterpieces to exaggerated allegorical art works and quirky cartoons, garish garments, dapper wares for refined ladies and gentlemen and cards and prints for a life lived less serious.Browse amongst the stalls and flex your creative muscles by crafting a succulent concrete creation with the COLOUR BOX STUDIO presented HANGING CONCRETE POT & SUCCULENT WORKSHOP under the guidance of floristry extraordinaire MS. MURPHY FLOWERS (book your spot here) and then get all kinds of gluey with EELAV MCBEE for even more DIY crafternooning fun. MS. MURPHY FLOWERS, PLATED IMAGE, OLIVIA YORK, RALEIGH MADE, SLATER PACE, TOM CARTOONIST, THAT DAPPER CHAP, TWIN, VCTORIA VCTORIA and YEN YEN LO.